P G Electrical - Electrician based in Farnborough, Hampshire. 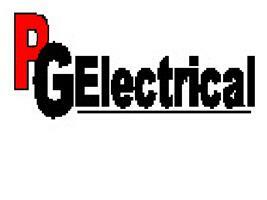 PG Electrical carry out all kinds of domestic and commercial electrical installation work. To ensure safety, all of our work is carried out in accordance with the latest wiring and building regulations, and we make every effort to ensure that the work is carried out in a clean and tidy manner.